We are a funky R&B soul band with a blistering groove. CD released 2016 “Still on Fire”. song of the week CBC Here and Now 99.1FM. CBC Sounds of the Season Host band 2016. 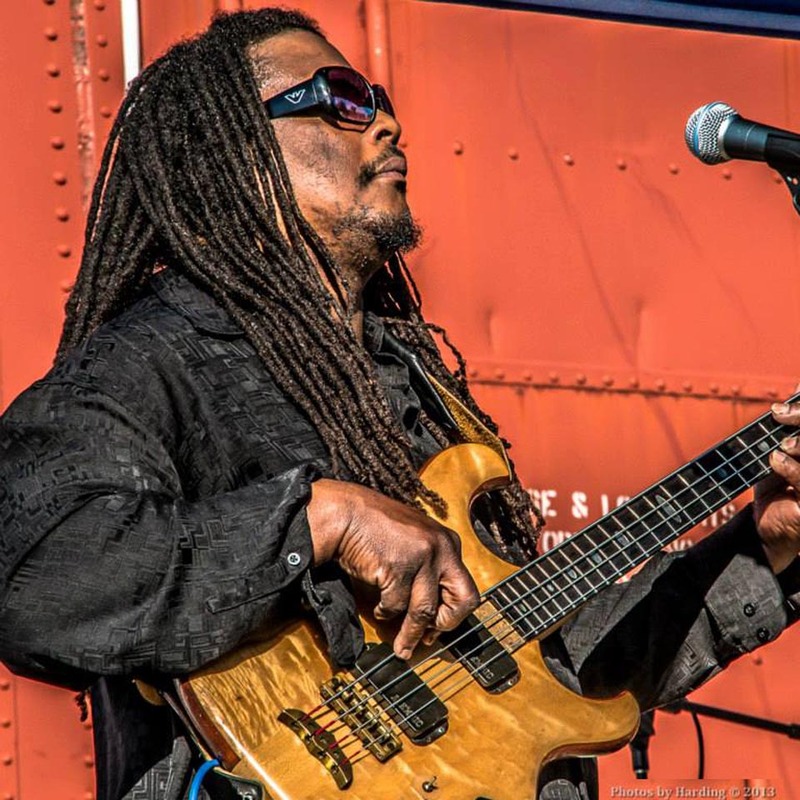 Jerome Tucker band is a blistering funky, rocky, exciting entity. Based out of Toronto they have etched their mark in the city through their live televised performances, much radio play and just plain baddassness! Jerome Tucker, Rich Greenspoon, Carl Harvey and Rob Neal Christian. don’t miss it!